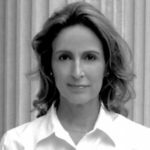 Best-selling author, Alexandra Burt joins us this week. We’ll be chatting about her new mystery novel, The Good Daughter (Penguin Random House, February 2017). Writing On the Air is broadcast Wednesdays from 6-7 pm Central from the KOOP Radio studios in Austin, Texas. We’re heard live on 91.7FM – Austin, and online at KOOP.org, TuneIn.com and Radio Free America. Current shows remain on Radio Free America for a week. Scroll through the episodes below — you’ll find the audios on each page, or you can head over to iTunes for our podcast. For show updates, follow us on Facebook and Twitter. 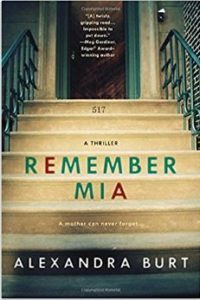 Alexandra Burt ’s first novel, Remember Mia (Penguin Random House, 2015) was an international bestseller. 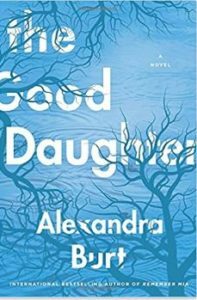 Now she’s back with the mystery, The Good Daughter (Penguin-Random House, February 2017). Alexandra was born in Fulda, Germany, a baroque town in the East Hesse Highlands. Days after her college graduation she boarded a flight to the U.S. She ended up in Texas, married, and explored a career in the student loan industry. ​After the birth of her daughter she became a freelance translator, determined to acknowledge the voice in the back of her head. After years of writing classes and gluttonous reading, her short fiction appeared in fiction journals and literary reviews. 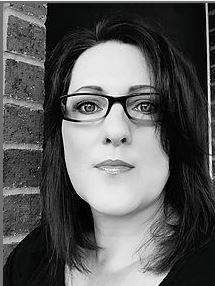 She is a member of Sisters In Crime, a nationwide network of women crime writers. 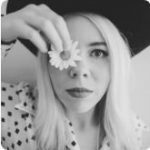 Alexandra lives in Central Texas with her husband, her daughter, and two Chocolate Labrador Retrievers. ​She’s busy at work on her third novel. For more information, please see AlexandraBurt.com. You can keep up with Alexandra on Twitter. You’ll also find her on Facebook.